Frigid frozen fingers? No frickin' way, These foam-insulated gloves keep hands warm and dry. 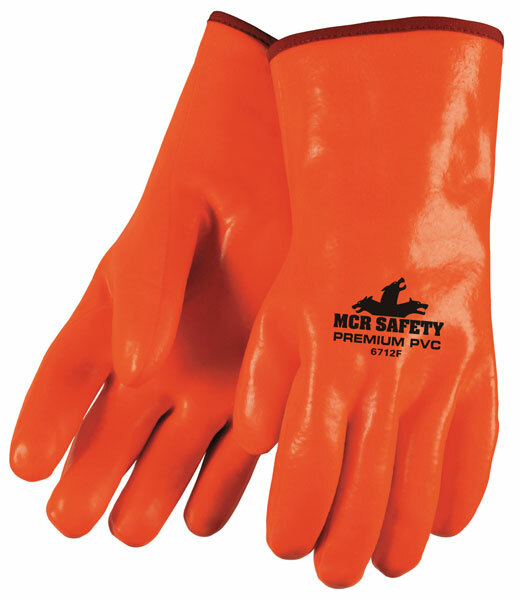 They are resistant to abrasions, oil, acids, chemicals and caustics.